Ever visited a friend’s house that feels absolutely comfortable and looks Instagram-worthy? 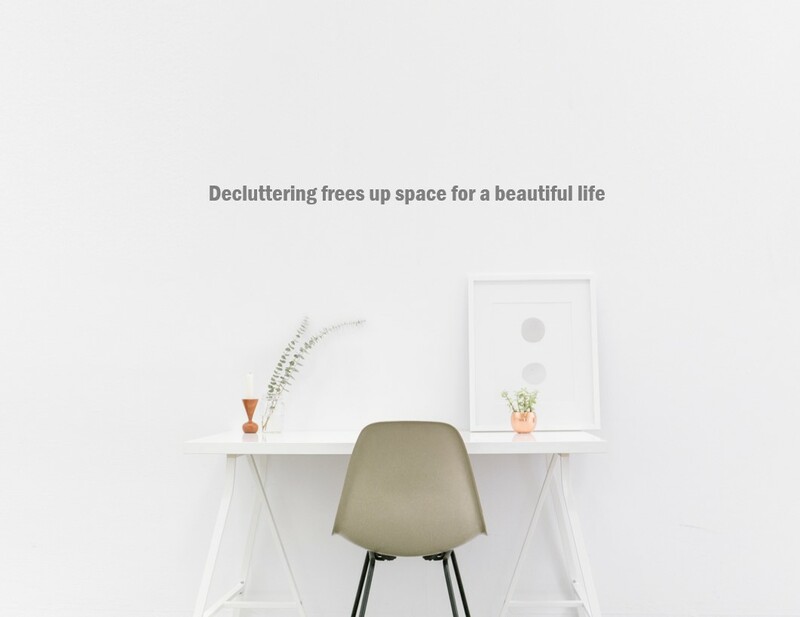 Wondering how to revamp your living space as beautifully? Here’s a quick guide on making that transformation! Let’s start by finding out your definition of comfort. Imagine your dream room. Is it of a minimalist style? If you are not the imaginative sort, fret not! What better way to source for ideas than to gain inspirations from world renowned interior designers like Kelly Hoppen, Philippe Starck and Miles Redd? Don’t forget to follow Victoria Hagan on her Instagram! Look at the room that you are tidying, decide on the ideal position for each piece of furniture and décor. Every item should look like they are at their rightful place. Depending on the state of your home, you might find that more than half the things lying around should be relocated. As much as some of us would like to scan and recycle all the papers around us, we could still end up with a decent pile of documents, learning materials and old reference books that has to be kept as hardcopy. And external storage spaces sound like just the right place for them! Winter clothing, big bulky luggage and extra mattresses for occasional guests could well be kept elsewhere and have them delivered to you only when you need them. Keeping the house clutter free! Wedding gowns, family photos, and heirlooms like stamp albums and antique furniture might be best archived in external storage too.